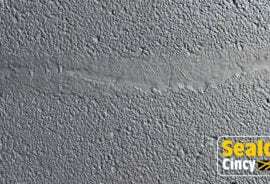 with your asphalt repair and maintenance questions. Different Properties. Same Pavement Problems. And while we approach each asphalt repair and sealcoating project differently, our process is always the same! Every Sealco Cincy customer can expect professional, timely service that is performed with premium products and equipment. We understand limited access or no access to your parking lot can be an inconvenience for your employees and customers. 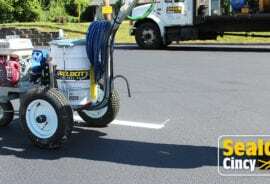 We’ll work with you to determine the best day(s)/time to perform your asphalt repair and/or sealcoating project. The Sealco Cincy teams works around the clock to ensure that each project is completed on time and on budget. 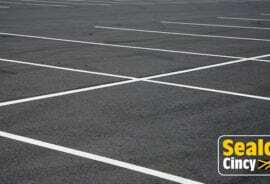 We always offer FREE ESTIMATES for seal coating and asphalt repair projects. Contact us online or by phone at 513.285.9299 to schedule yours! High quality materials and the right equipment make our job easier and your help extend the life of your pavement. 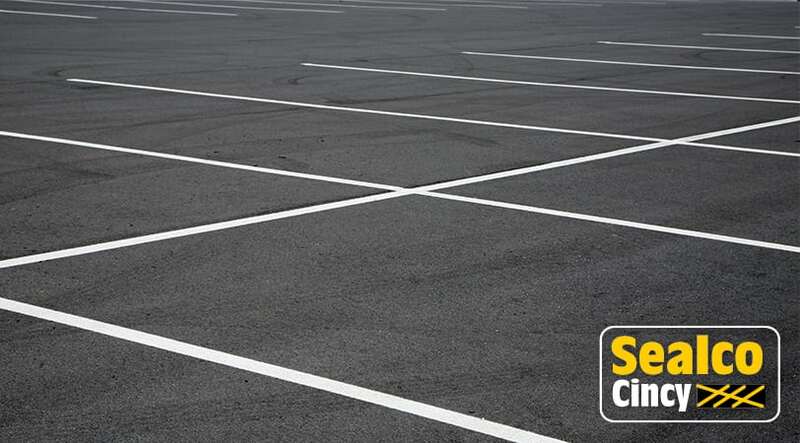 Our sealcoating and asphalt repair products are tested to withstand heavy traffic and inclement weather. Give your pavement the proper products and the professional service it deserves! 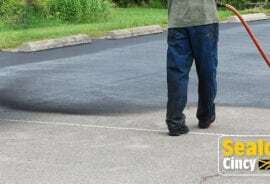 While each property we service is unique, the methods and techniques we use to rejuvenate pavement are the same. 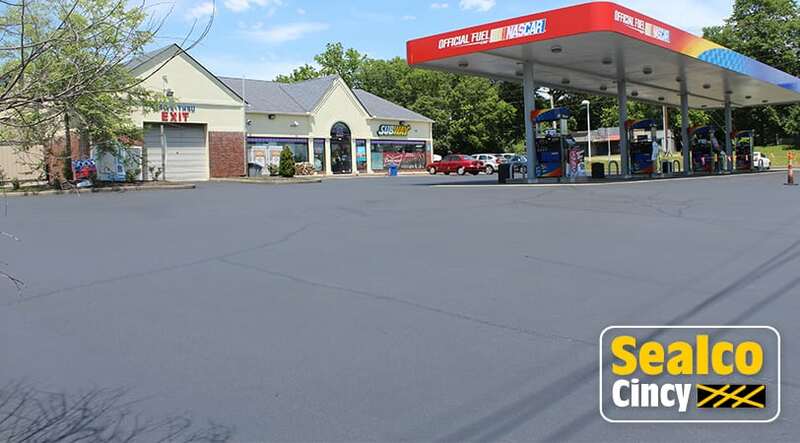 So after servicing hundreds of commercial properties over the years, our asphalt repair and maintenance teams offers both experience and expertise to all of our customers. Our customer service is timely, courteous and professional. A combination that’s hard to find in this industry! We won’t sell you what you don’t need! 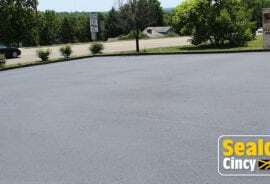 We specialize in a variety of asphalt repair and rejuvenation services, so that we can customize a combination of them for your parking lot. 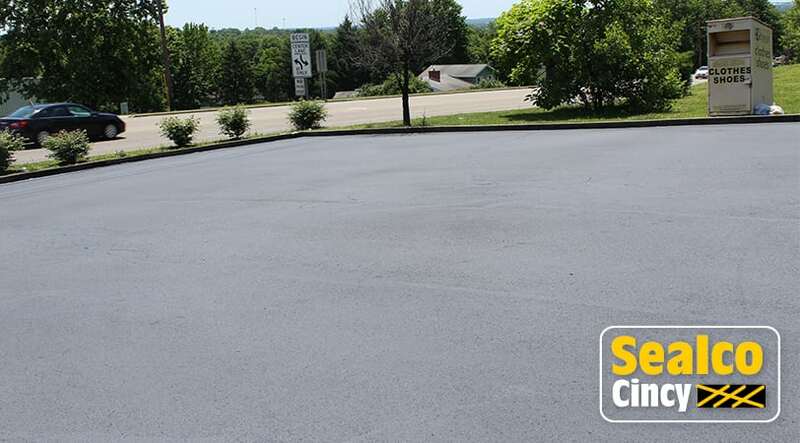 Our seal coating and asphalt repair products are designed to extend the life of your parking lot, prevent further damage and deterioration, and eliminate very costly pavement replacement in the future. 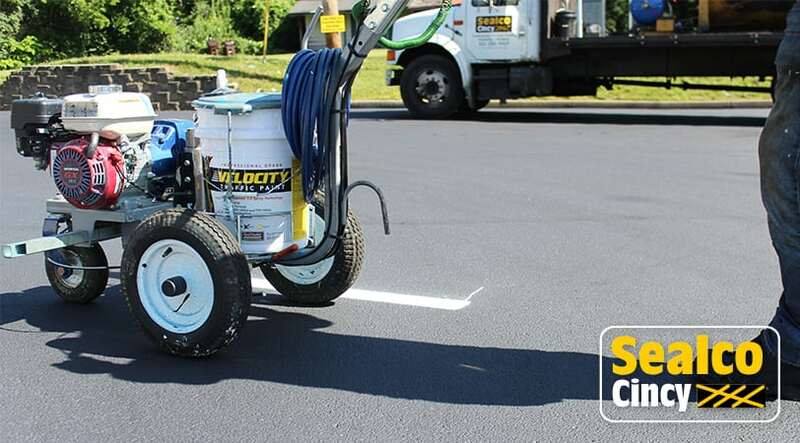 Ready to take the next step towards completing your asphalt repair and sealcoating project? Sealco Cincy is here to help! Simply call us at 513.285.9929 or complete our online form. 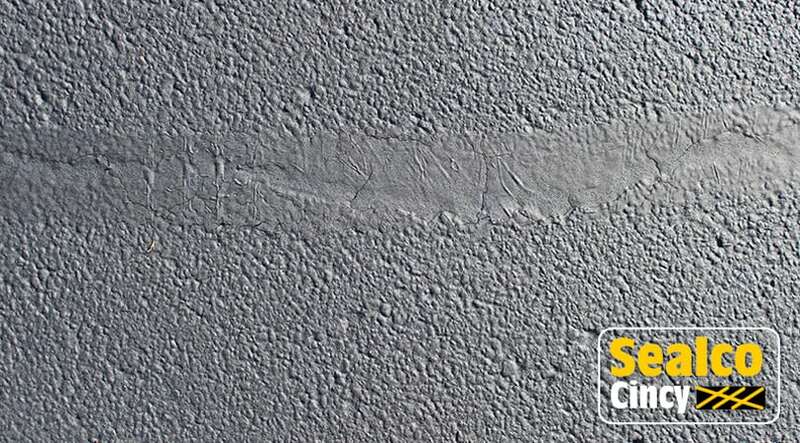 An asphalt expert from Sealco Cincy team will review your form and contact you to review your asphalt repair project in more detail. 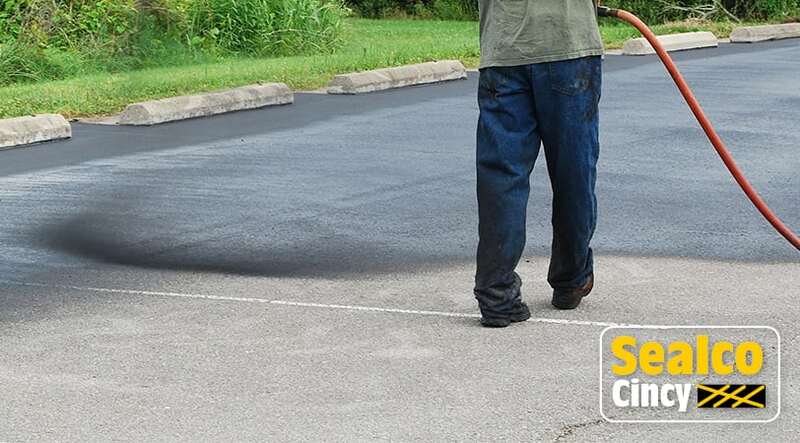 We’ll also coordinate the best day/time to review your property and pavement so that we can provide an accurate estimate for your asphalt repair project.